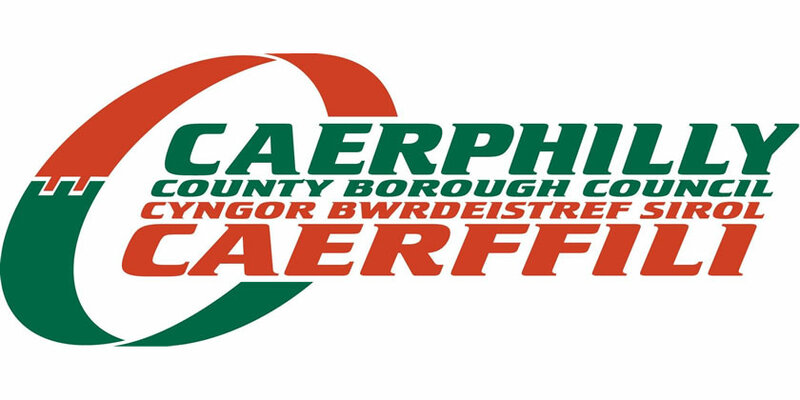 As construction work at Pwll-y-Pant roundabout in Caerphilly nears its final stages, it will be necessary for another series of overnight road closures to be implemented over the coming weeks. The closures, will take place (subject to the weather and other eventualities) between 7pm and 6am and will allow for final road surfacing to be laid to the roundabout arms. Diversionary routes will be put in place and will be clearly signposted. Emergency vehicle access will be maintained at all times. While the hours of work will be between 7pm and 6am, they may be of shorter duration depending on the specific works carried out each day. The council and its main contractor Walters UK acknowledge these closures will cause disruption to the travelling public, as well as to residents and businesses and thank all concerned for their ongoing patience while these works are carried out. We also have a dedicated section for the A468/9 Pwllypant Roundabout Improvement Scheme which is frequently updated with progress to date and has live webcam footage of the approaches to the roundabout. You can also sign up for regular email alerts. Visit the Pwll-y-Pant roundabout highway improvement works section for details.